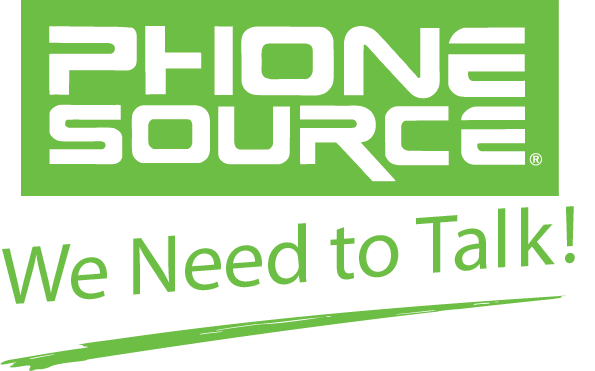 Phone Source is your preferred phone systems provider. 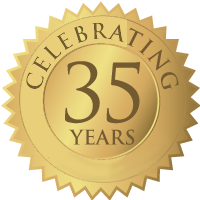 PHONE SOURCE prides itself in offering the Best Personal Service with turnkey installations for commercial and residential clients. We offer the TOP products from over 15 manufacturers such as Panasonic, Avaya (AT&T Lucent), Polycom, Plantronics, and Jabra. 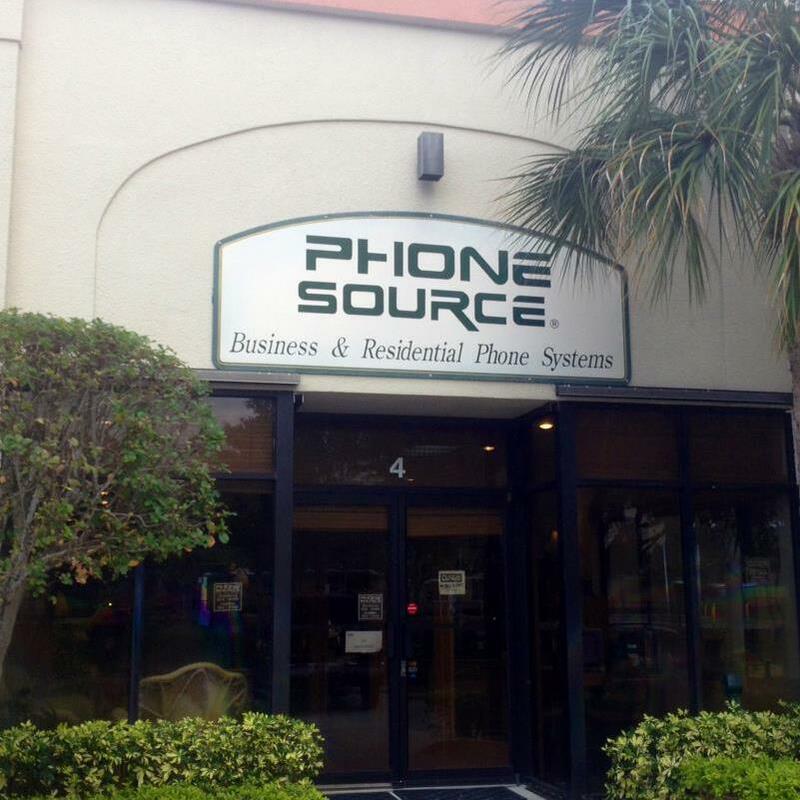 We look forward to serving your Telecom needs and becoming your “Phone Source”.